Looking for a unique way to express yourself? Come join us to help transform Main Street into a bright and colorful street museum, adorned in vivid pastel chalks. 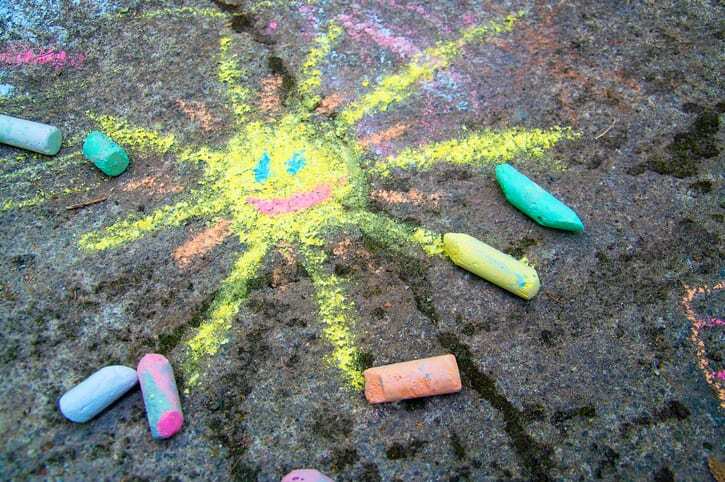 Artists of all ages are invited to transform this asphalt canvas into a beautiful masterpiece. This is a FREE signature event and chalk will be provided.